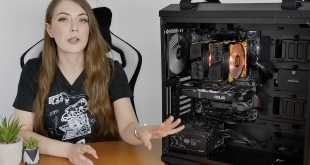 Overclockers UK has announced that it had begun sales of In-Win’s latest 703 and 707 PC cases. Both cases are designed for enthusiasts and overclockers who demand quality and style. They are made of steel and have acrylic windows on the sides in order to demonstrate the beauty of high-performance PC builds. 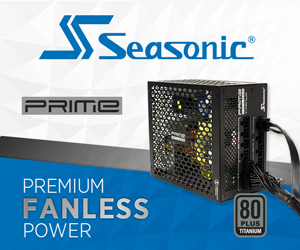 Both new cases from In-Win are made of SECC (Steel, Electrogalvanized, Cold rolled, Coil), feature cable management, support large heatsinks as well as all-on-one sealed liquid cooling solutions. 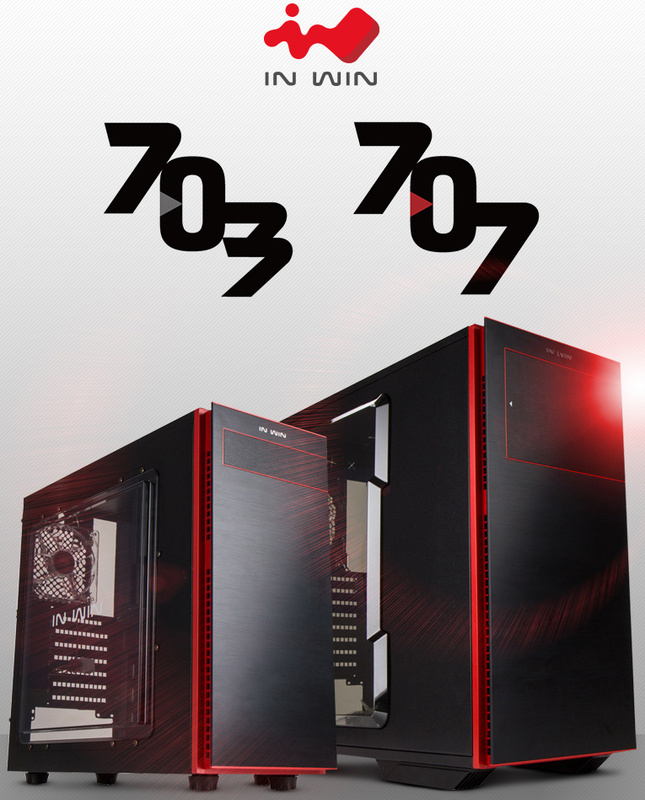 The design of both 703 and 707 cases is rather minimalistic and elegant, it does not feature any plastic components, at least, where they can be seen. The bigger In-Win 707 supports E-ATX, ATX and micro-ATX mainboards and features three 5.25” optical drive bays as well as eight 3.5”/2.5” bays for HDDs. Up to 10 fans can be installed into the In-Win 707. The smaller In-Win 703 supports ATX and micro-ATX mainboards and features one external 5.25” optical drive bay as well as four 3.5”/2.5” bays for HDDs. Up to four fans can be installed into the In-Win 703. 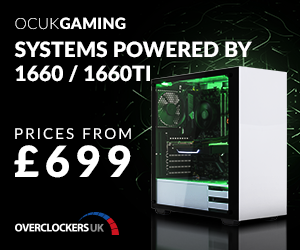 The In-Win 707 full tower case is available from Overclockers UK for £95 inc. VAT. 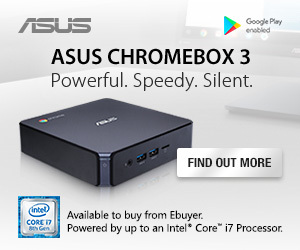 The In-Win 703 can be purchased for £55 inc. VAT. KitGuru Says: If you are in the market for something not really expensive, yet well-made and stylish, perhaps, you should have a look at the In-Win 703 and 707.